Hearing loss can be life-changing no matter what part of your life you encounter it in. Not only is it difficult to cope with the idea that you are hearing impaired, but it is also a challenge to meet the treatment process that follows the diagnosis. For the average person, the cost of treatment can be a large investment. A lot of people who have recently been fitted with their hearing aids complain of not being happy with their choice. If you, too, are not completely satisfied with your hearing aid fitting, here are some tips to help you. Hearing aid selection and fitting is never a dictatorial process. In fact, it is a two-way discussion path where you get to tell your audiologist what your expectations, preferences and lifestyle needs are and your professional will make recommendations based on them. However, you need to remember that your audiologist is also influenced by your hearing test results. This means the programming and settings are limited by the degree and shape of your hearing loss. While a compassionate audiologist will try their best to accommodate all your needs and preferences, they have to make the decision based on the recommended medical guidelines that come with your specific hearing loss needs. Like any other treatment process, hearing aids need some time to show their best results. 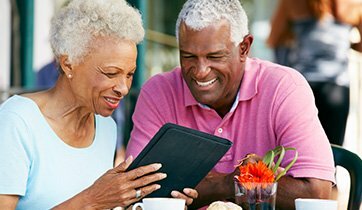 Most of the time people are uncomfortable with their new hearing aids simply because they suddenly begin to receive an overwhelming amount of auditory input that their brain has “forgotten” how to organize and process. They start hearing things like the rustling of their clothes and the rhythm of their own breath. If this is the case with you, you need to give your brain some time to “relearn” which sounds to ignore and which to process. Often, people with newly fitted hearing aids also complain that everything is too loud, things sound mechanical or their own voice seems funny. 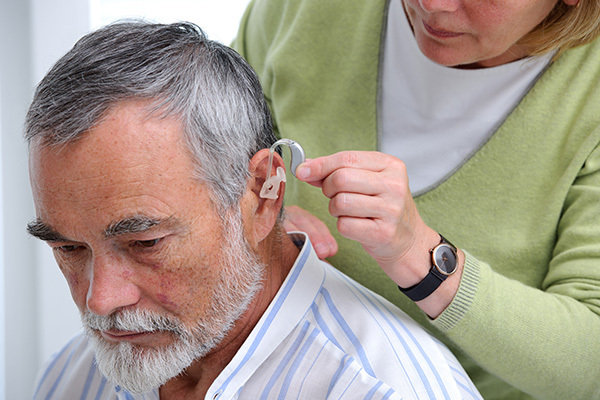 While hearing aids help individuals to hear in a number of different listening environments, they do not “restore” hearing, so it won’t be like it was prior to having hearing loss. The most effective way to adjust to your new hearing aids is to go for regular follow-up visits with your audiologist to fine-tune the sounds you are hearing, adjust the fit in your ear and talk about situations that are most challenging for you. Sign up for any orientation classes for new hearing aid wearers and try to wear your hearing aids all day to re-program your brain faster.